Telecom and energy services provider Telecom Plus posted a slight rise in first-half profit after grew customer numbers. Pre-tax profit for the six months through September rose 1% to £19.3m, as revenue rose 4% to £311m. The company declared an interim dividend of 25p per share, up 4.2% on-year. Customer numbers rose 10,479 to 621,218. 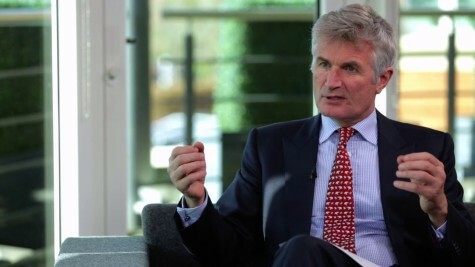 'We are on track to deliver growth in customer and service numbers that is materially up year on year, and expect adjusted profit before tax for the year to remain in the range previously provided of £55m-£60m,' chief executive Andrew Lindsay said. Adjusted pre-tax profit rose 1.2% to £26.0m in the first half.